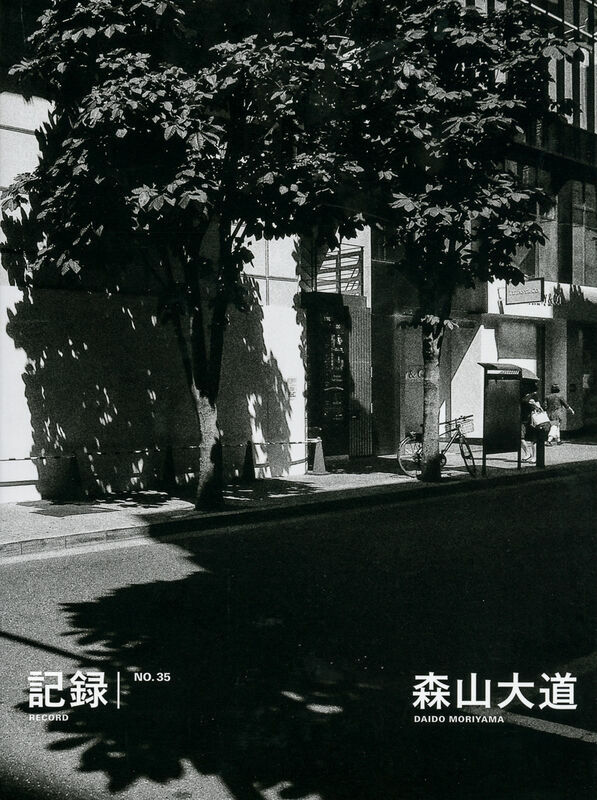 88 pages, 22 x 27.8 cm , 472 g.
This past June, a photo book titled “Pretty Woman” was published by Akio Nagasawa Publishing. Containing color and black-and-white photographs on 400+ pages, this hardcover book with a colorful poppy design is in a way an encyclopedia of Tokyo vulgarities from my own personal point of view. Then, in July, I received a copy of the compilation “RECORD” from the London-based publisher Thames & Hudson, who had finally completed their year-long project collecting all previously published volumes of the “RECORD journal from 1 to 30. After the initial five volumes of ”RECORD” that I conceived and put together back in 1972, the journal was put on ice for quite a long time, until Akio Nagasawa’s request in 2006 encouraged me to continue with number 6, up to number 35, for which I am now writing these notes. If Thames & Hudson included all pages of “RECORD” in their book, it would have become an enormously massive tome, so they did select to some extent, but the result is still an impressively voluminous book.